While volunteering at the Yeah Baby expo with pageant sister and friend Bianca, she mentioned that she would be helping out at the Little Miss Finger Lakes pageant. I had received the email a few weeks back, looking for helpers. However, I was going to walk in a making Strides Against Breast Cancer that day. But when my plans to walk fell through, I shot the director an email asking if he still needed help; he did! So I made the trip down to Corning, NY. 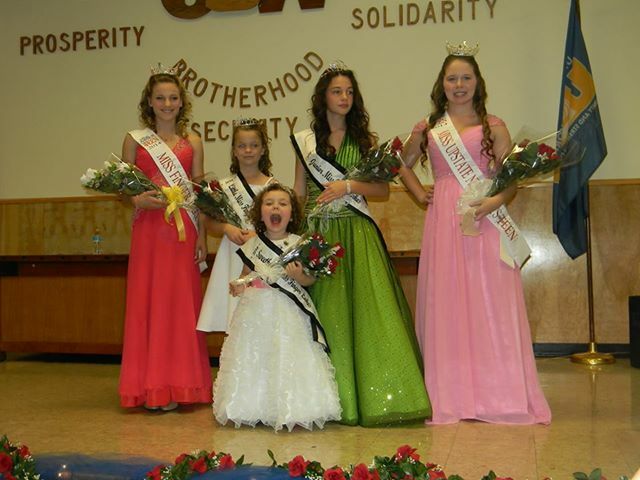 The pageant was to find not only Miss Finger Lakes’ Outstanding Teen, but also the Little Royalty girls who would help backstage a hostesses. 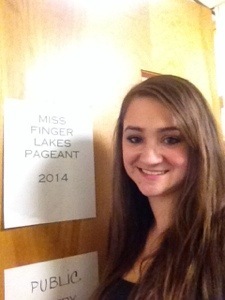 The entire pageant serves as a fundraiser for the Miss Finger Lakes pageant Scholarship. My parents had decided to take a vacation to Wilmington, North Carolina this week for a double dip anniversary/Mama’s birthday celebration. Unfortunately, my car developed an issue right before they left. My father deemed the car un-drivable, however wouldn’t not fix it until he returned. This meant that my car was docked at their house while I putted around in my sister’s car (which had been deemed unsafe before mine, so I’m not really sure. Lesser of two evils?) Whichever the case, I risked my life and drove my sister’s car to Corning, New York. It was great! I got there early, because Siri severely underestimates my speed. I swear I don’t drive crazy, but expecting someone to drive 30 the whole way is also crazy. I helped Pilar set up the stage with lights and tulle, and set up the prize table with the sashes and crowns. I also got to model the little sashes, and put the velcro on them so they wouldn’t fall off. When the judges started to arrive I hung out in the back with them. Sarah, from Miss Thousand Islands, drive all the way up from Westchester to judge! 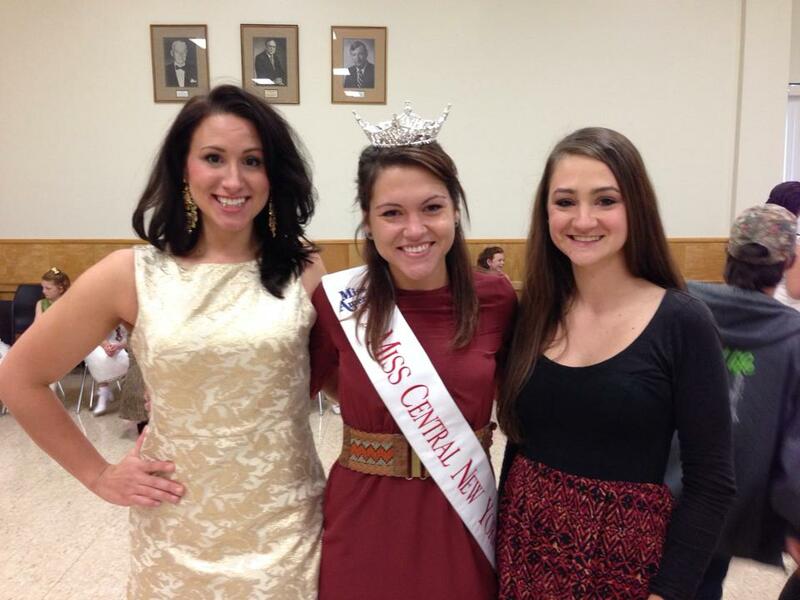 Courtney and Libby, the Miss CNY titleholders, came down as well. We had a lovely Miss CNY reunion, as the Central New York direcot, Amy, was there as well. The Miss Syracuse directors came down to meet some of the Miss New York local family.